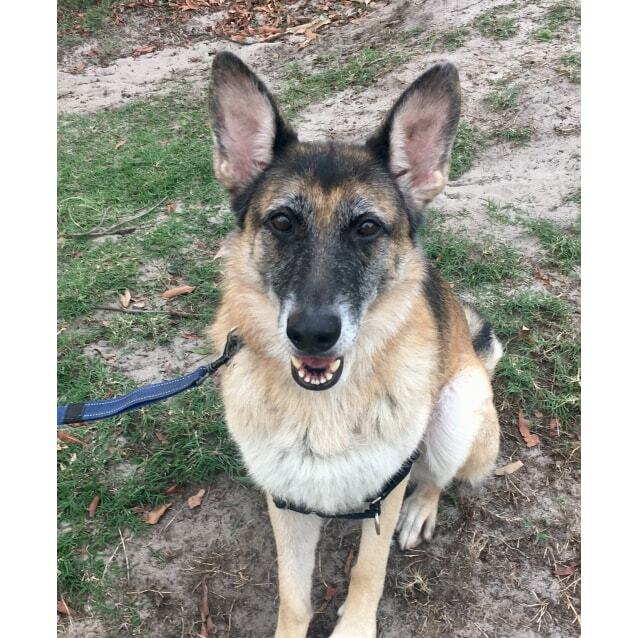 Kayla has been a very much loved family pet whose owner unfortunately has passed away and now Kayla is in care in a home at Glebe. 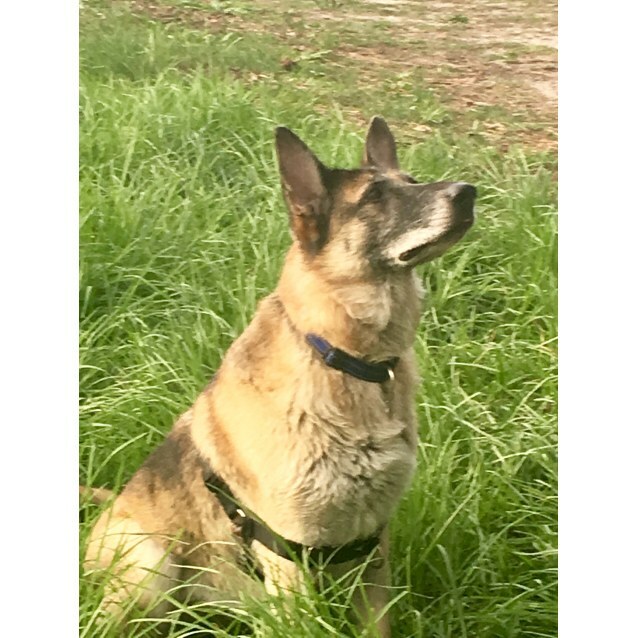 Kayla has lived her life as a companion dog for an older gentleman and she is voice responsive, well mannered and fully house trained. 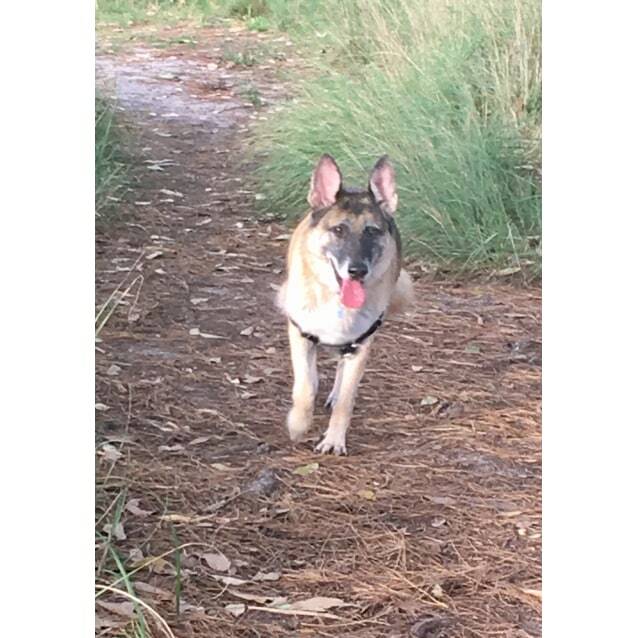 She may have a grey muzzle but this girl still has a spring in her step and enjoys romps in the park and playing fetch in the yard. 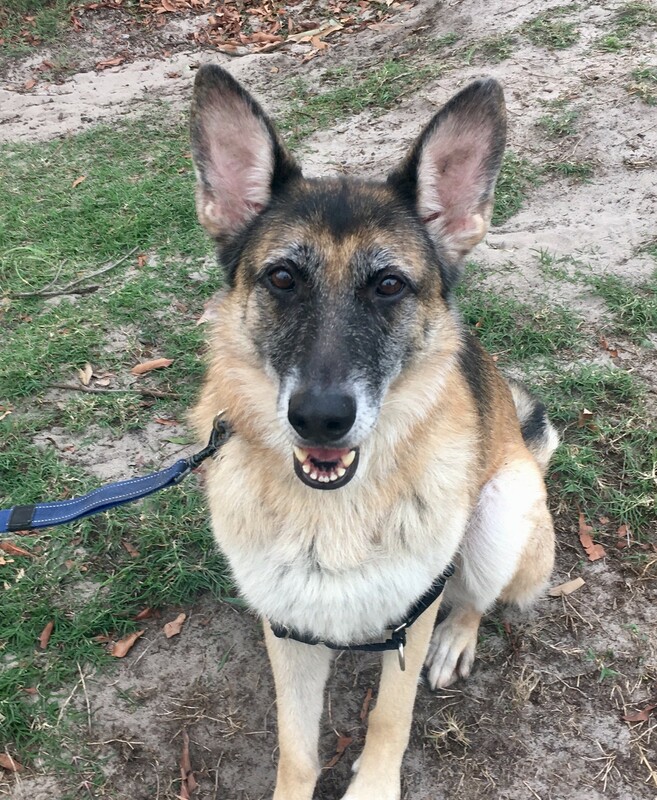 Kayla would suit a retired couple who enjoy walks and would allow Kayla to be an inside dog to sit with them in the comfort of their home. 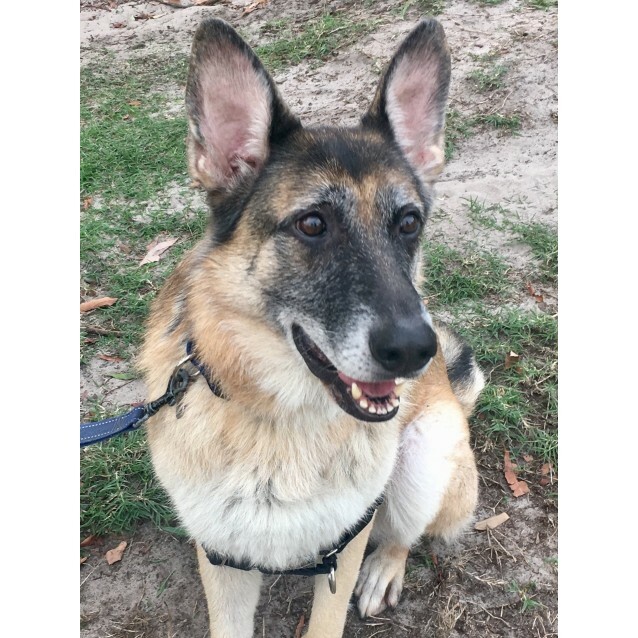 Kayla is well mannered and does not bark but would alert you to someone coming to the door. She can be trusted to be left inside whilst you go shopping and she takes food gently from your hand. 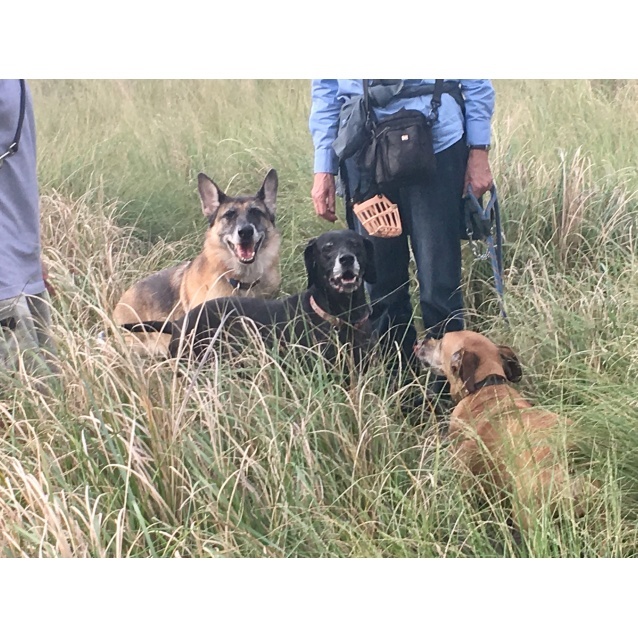 She would be a good companion for another male dog of similar size and we would suggest we assist with doing the meets and greets with any future homes wanting her as a companion dog. Kayla is currently in care with another male dog and they are fine together. Kayla has not been tested with cats, small dogs or pocket pets. Fore more information on Kayla please contact Linda. Kayla comes with a full vet history she is in good health and is fully vaccinated and on heart worm prevention.